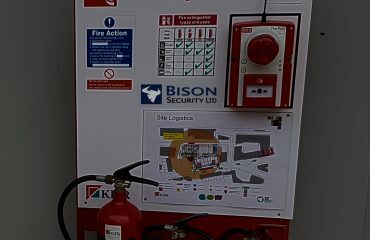 At Bison Security, we have extensive experience in the fields of construction site security, building site CCTV, scaffold security, turnstile access gate, residential home security and intelligent smart camera systems. We have all the knowledge and skills required to source and install the most affordable and efficient property security services on the market. Designed HD CCTV camera system to monitor your workforce at all times. Access control security entry and exit area at your site with a complete ‘time and attendance’ report. Fully wireless and battery powered fire alarm for construction sites. 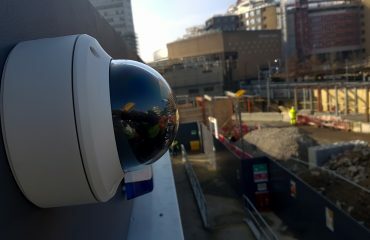 Time-lapse cameras strategically mounted to cover your site from the start of the project to handover. 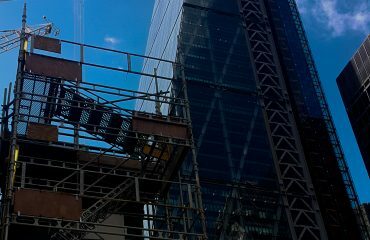 Experts in all types of wired or wireless site scaffolding alarm systems for flexibility. 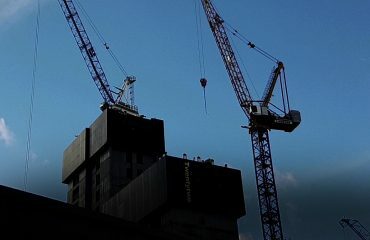 Delivery Management is a modern solution for Construction Logistics. The quick response and alarm monitoring services we provide are amongst the most comprehensive and proactive available and include aspects like fire alarms and turnstile for entrance facilities. Even though we may not be present at your site 24/7, you can rest assured that your property is fully protected from any would be intruders. 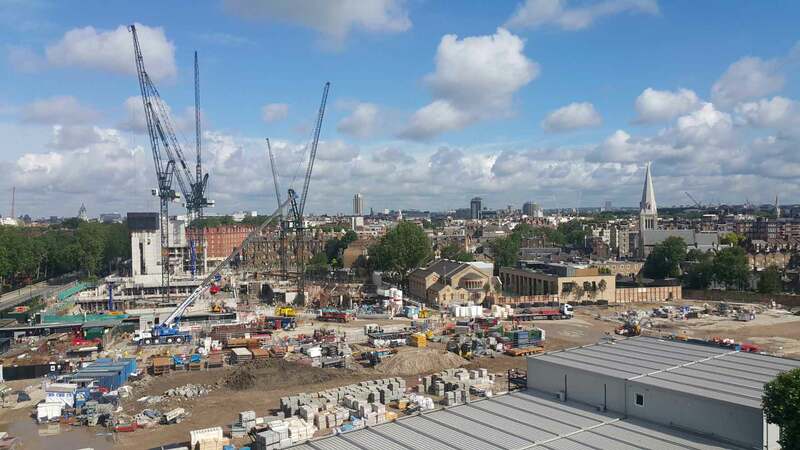 Even if your site is currently still in the construction phase, we offer you the peace of mind that you would expect from a top construction site security firm. Also included in our services are rapid mobile response and security lighting that is a great way to prevent intrusion before it even happens. As well as having a wealth of knowledge in the commercial security world, we also apply the same high standards to the world of home security. From home CCTV systems to access control, grills, locks and everything in between, we have a solution to meet every security requirement. Security for business and commercial properties is another of our fields of speciality and we have solutions that can be tailored for any type of site. 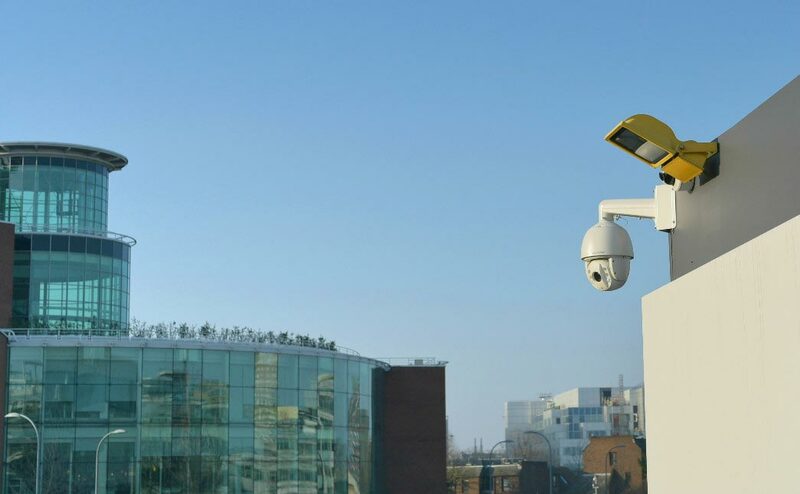 Whether you own a car showroom, retail outlet or office building, we operate cutting-edge ‘Business Smart’ HD CCTV systems that are proven to be the most effective and efficient way to keep your commercial site secure and protected. External detection technology is particularly important to businesses like car dealerships due to the high value of assets held there and it is another area we have a great deal of experience in. 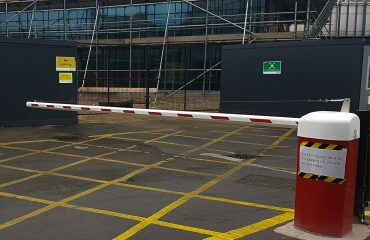 We also provide automated gates and car park barriers to retail outlets and commercial sites requiring control of access. I tried getting quotes from a number of companies and Bison was the most responsive and had the best ideas for securing our construction building site. The work was done quickly and to a high quality standard. We are extremely pleased and highly recommend Bison Security. Excellent service provider as usual! We have used Bison Security for many of our sites in London and we are always pleased with how efficient and responsive they are. If we’ve ever needed any technical assistance with the system they’ve got back to us immediately. I would highly recommend them to anyone. Bison Security offered a professional and friendly service at very competitive price. Very impressed! I needed a CCTV system to secure my home and my interests were very well taken care of. During the home renovation I have typed in a Google search and found these CCTV experts. I recommend Bison Security to anyone. Very satisfied with quality of their work.  I have sent them an email with my building site requirement and received a quick response! CCTV engineers came down the following day to start the installation of camera system. Excellent timing! Will be a repeat customer! Delivering the best solution for all your on-site security needs through the correct utilisation of modern technology including CCTV, Alarms and Turnstiles. Covered by our two year guarantee. 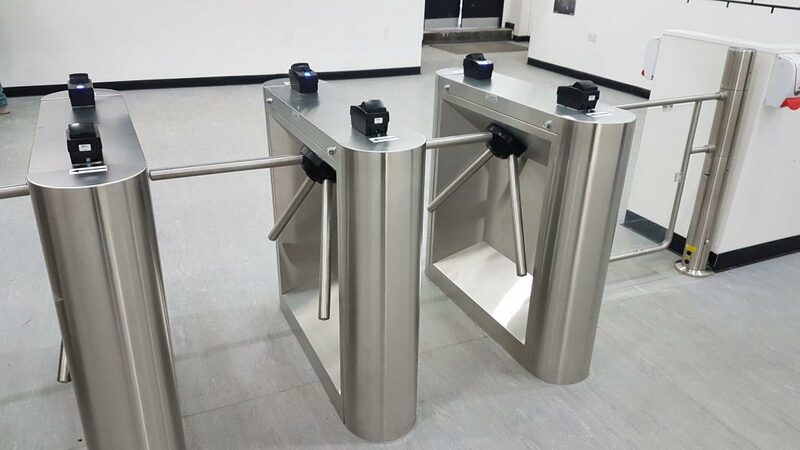 Bison Security is a well-established, professional and customer focused London based Security Solutions Company, providing a comprehensive package for its clients’ site security needs by using the latest tried and tested technology that is available today. The security options that are on offer are on a sale or rental basis and provide savings of up to 75% when compared to traditional manned guarding costs. All quotes are tailored for our clients so as to enable the best value for money to suit their needs for a security system. Bison Security is available 24 hours a day, 7 days a week by phone or by a single click on our website via our contact page. We have over two decades of industry experience. Always reliable installations. 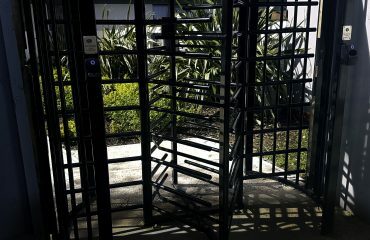 A complete security systems installations from one company. Leading by innovation. We are a fully accredited with all necessary industry endorsements from an insurance, health & safety and liability perspective. We offer a bespoke and tailored, without obligation quotation service. A fully customer-centric approach where satisfaction is the minimum requirement and delight is the goal. Everyone of our engineers is fully trained to the highest standards with a long and stable engineering trade. From the moment we take your call to the moment your equipment is installed and operational, you will enjoy the friendly and skilful assistance from the Bison Security team. We provide a full report, evaluation and schedule prior to any works and will keep you fully updated throughout the process. Being ‘Out of The Loop’ is something you won’t experience with our transparent construction and residential security services.